Think your Instagram photos artistically belong in a gallery? There’s no surprise that you can get your photos from the app printed as various types of decor and accessories, but now you can make a buck or two if other people like them as much as you do. Instacanvas has a simple goal for photographers on Instagram: Make them sellable. The site allows artists to set up a free gallery with photos of their choice uploaded to your own username selection. Canvases start at $40 a piece and go up according to size, and the artist banks a 20 percent profit of each item sold. 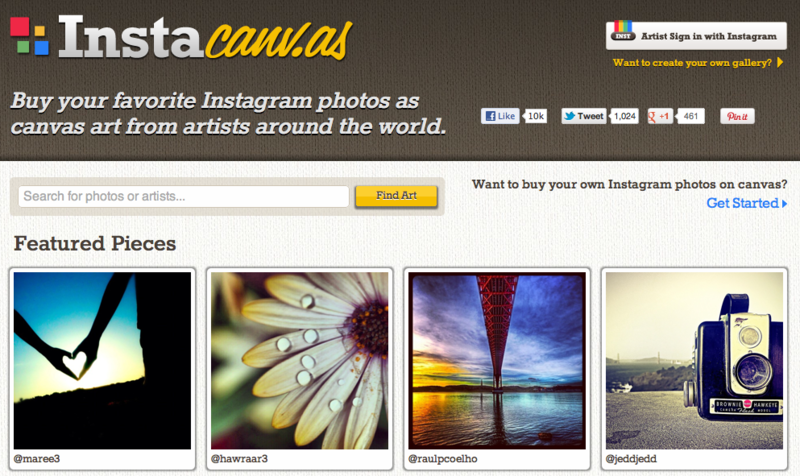 Instacanvas also takes care of printing and shipping, and the artist does not take care of any fees. The site is merely a liaison between customers and the artist’s online gallery. To keep track of sales, your unique Instacanvas gallery will also display gallery views, number sold, and total earnings. You are only paid after earning more than $100, and the check comes via PayPal. 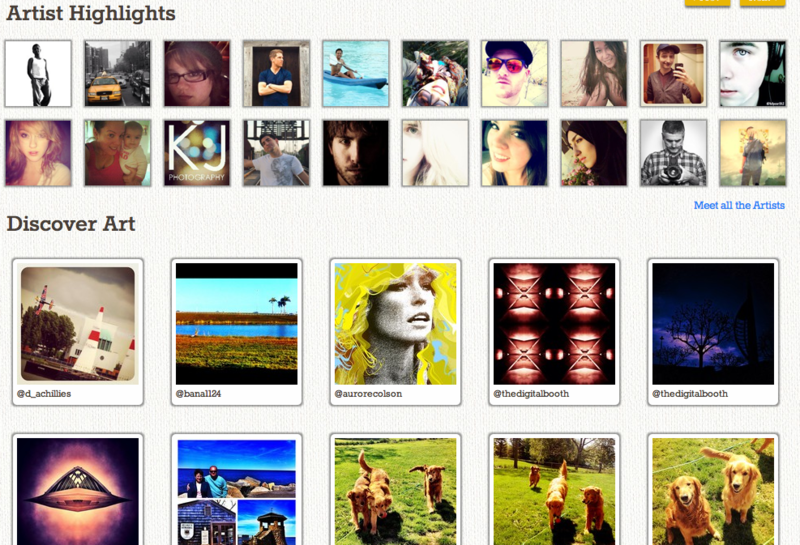 If you just got excited and already have Instacanvas opened in the next browser tab, just hang on a moment. Getting a gallery to open on Instacanvas is not particularly instantaneous as the site’s name would suggest. Signing up for a unique gallery takes a few weeks to process as the site selects only a handful of users a day. If you already have a fan following however, you can also post a link to get fans to request for your gallery. The artists with the most points may be lucky enough to get their galleries to open overnight. With the growing number of amateur artists reserving their spot for a gallery, you should also remember the site serves as a possible money maker on the side. There’s no reason to believe you can actually make a living out of Instacanvas, but it sure would be a validating feeling to see strangers love your Instagrams that much. To get on the waitlist for a gallery spot, sign up on Instacanvas with your Instagram account, enter your e-mail, and wait for that faithful invitation.